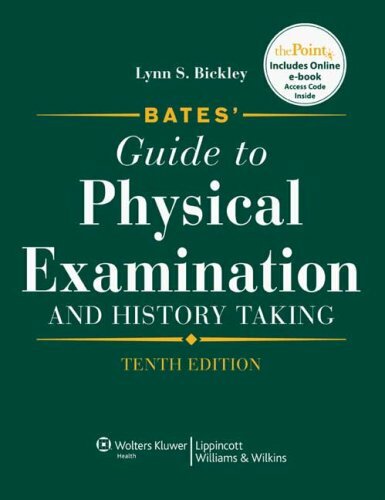 Bates&#39; Guide to Physical Examination and History Taking, 10th Ed. + Essential Clinical Anatomy, 4th Ed. + Tank Grant&#39;s Dissector, 15th Ed. +Langman&#39;s Medical Embryology, 12 Ed. Orders usually ship within 2 business days, with many items shipping IMMEDIATELY, same business day. Shipping costs are based on books weighing 1 lb. If your book order is heavy, oversized, or is shipping outside of the continental United States we may contact you to let you know extra shipping is required. We are open 24/7, please feel free to call us anytime (toll-free within the United States) at 1-888-BUY-ALL-BOOKS (1-888-289-2552) or 248-414-7599, thanks!